Tomatoes ‘Black Cherry’ (Solanum lycopersicum 'Black Cherry'): growing, planting, caring. Perfect for salads or snacks ! 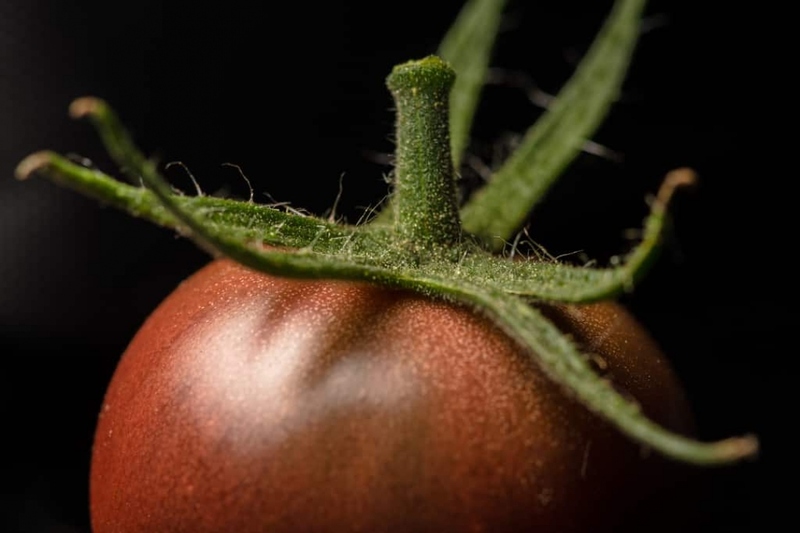 Easy to grow, and produces prolific yields of delicious black cherry tomatoes.